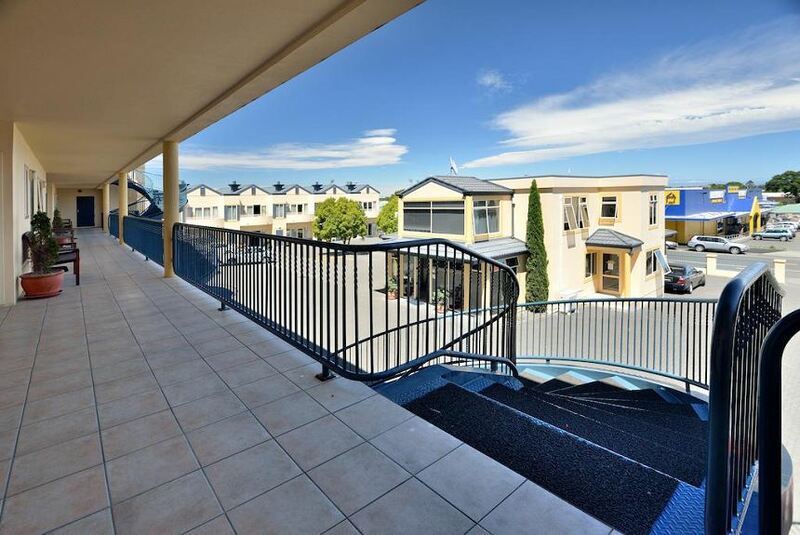 Shoreline Motel is adjacent to the Napier Beach and is a short walk (Approx. 8-10 Minutes) from the Napier Town. Featuring modern rooms with a well-equipped kitchenette, this property offers free parking on site. Guests receive free WiFi. Guest rooms features a spacious living area with sofa. Amenities include ironing equipment, a DVD player and a flat-screen TV with satellite channels. The attached kitchenette has a fridge, a microwave and cooking facilities.